In the grand scheme of things, a dishwasher is a fairly simple machine. It doesn't have a clutch like a washing machine or a drive belt like a dryer. Still, the parts can malfunction from time to time. 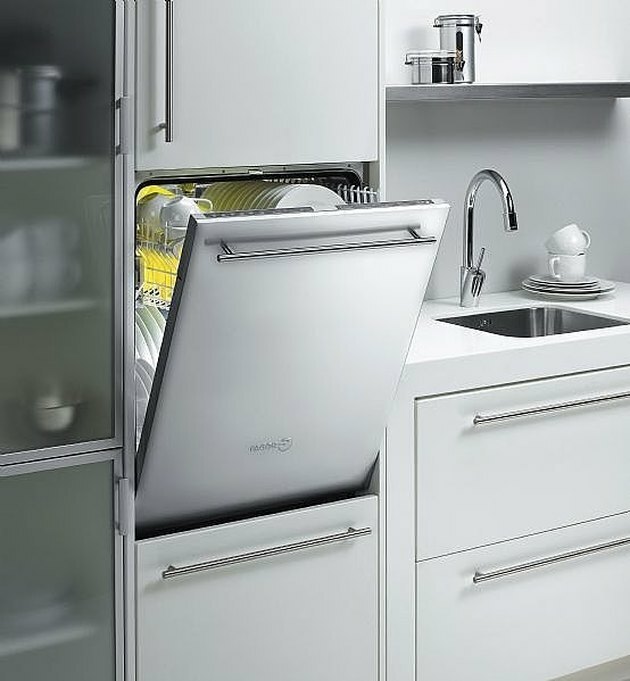 Here's how to analyze what's troubling your dishwasher. Look for some of the more common problems. This includes water temperature deviations, poor washing, failed motor, overflows or leaks or door-latch problems, among others. Anything that can't be dealt with through your troubleshooting guide needs the use of a professional. Check for obvious causes, like blockage in any area or extremely dirty situations affecting water flow.